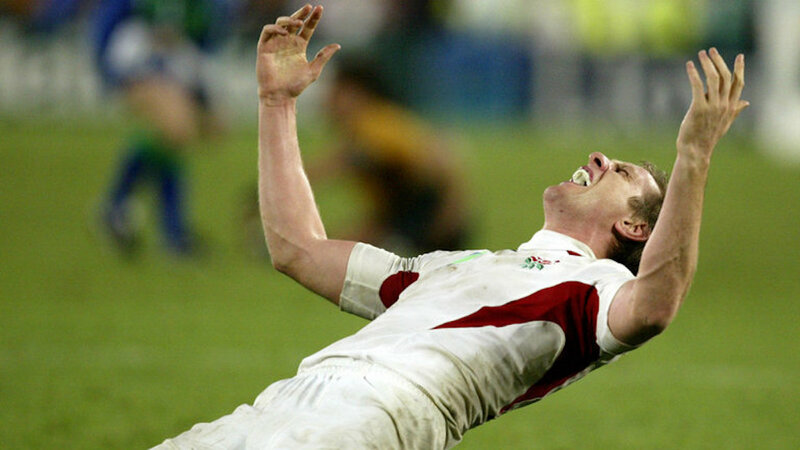 It’s sometimes difficult to remember that rugby players are human too, but one time when that reality hits home is when they are subject to horrific personal tragedies. Centre Siale Piutau took to the field in Bristol’s crucial west country derby with Bath at Twickenham in April 2019 after hearing that morning sister Ema, a defence lawyer from Auckland, had died following a short illness. Charles, despite his injury, also attended the game to cheer on his teammates. The Leinster lock revealed his heartbreak over the death of his infant daughter Stella on September 30, 2016. A statement on the club’s website said the episode had been a “nightmare” for Triggs and his partner Mikala and that “our hearts are broken”. He bravely returned to the Leinster team before hanging up his boots. 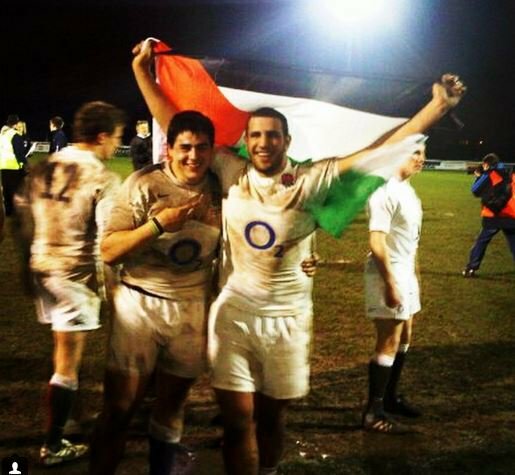 The Palestinian refugee only started playing rugby in his teens but went on to represent England students. Born in Mecca, Saudi Arabia to parents who are both refugees from the Gaza strip it wasn’t until age four that Mustafa moved to the UK.